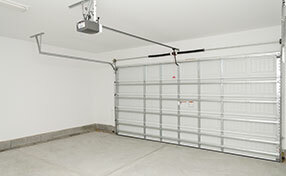 We provide short and simple answers to all questions related to different garage door systems. Why is my garage door grinding? One cause of the door grinding might be because of your door’s horizontal track. Chances are that the track may not be properly aligned or are already worn out. If it is the latter, the track needs to be replaced as soon as possible. How do I deal with my track if it has been twisted? A twisted track can still be repaired, but it will depend on the amount of damage done. Our experts here at Garage Door Repair Oregon City can determine whether it can still be fixed or if they need to be replaced. Why do I need garage door bracing? Our company recommends that all garage doors must have additional bracing. This will allow for heavy gauge tracking as and when required. You can then install any hardware that is necessary for security purposes knowing that the braces will not come off during high winds. This storm-ready reinforcement is necessary in some areas. A garage door cable, also known as a lifting cable, is a huge wire that is made up of smaller wires. 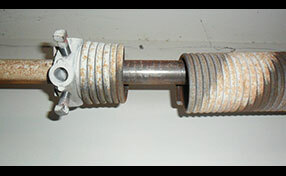 It can also be a bunch of strands that connects the door to the counterbalance or door springs mechanism. It makes sure that your door is balanced at all times of operation. 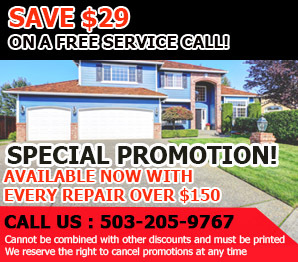 To help you install or repair it, our experts in Oregon City can assist. What is the lifespan of a garage door opener? The standard openers on garage doors can go anywhere between ten and twenty years depending on the usage as well as the brand. However, there are also the strong ones that can go up to twenty five years. In any case we do regular checks on the state of the openers.